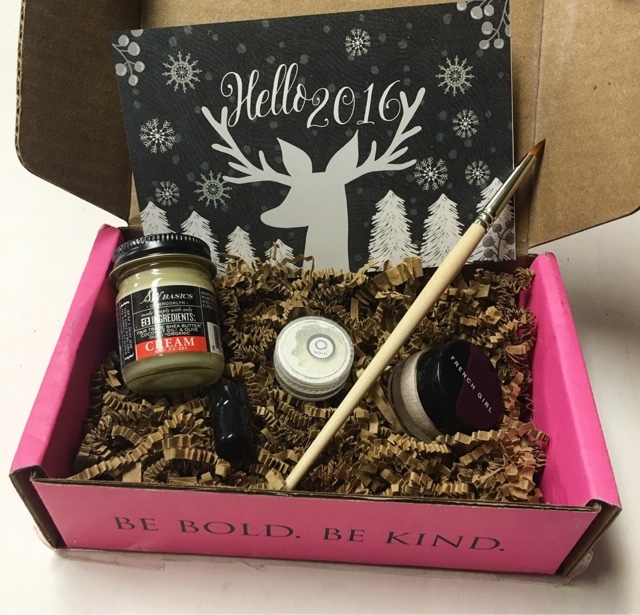 The subscription box industry is growing at a remarkable pace these days. I feel like every week brings forth a new batch of boxes to try and I love that. 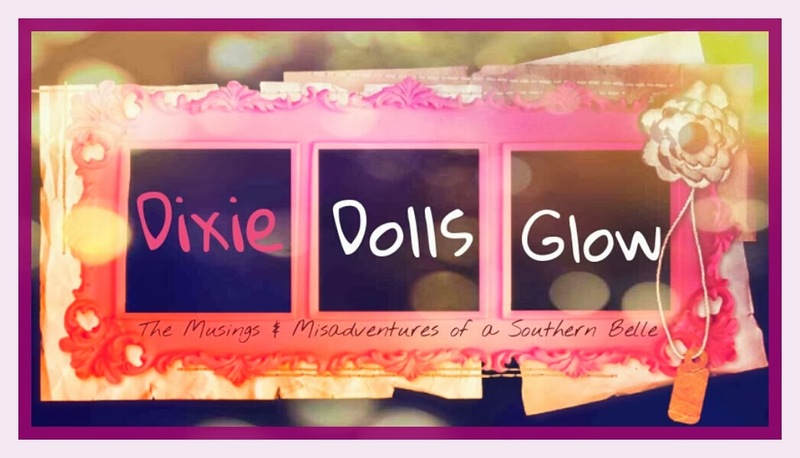 There are some amazing new subscriptions for sure, but there are a select few that have been around for quite some time and still manage to keep a spot on my favorites list. One such box is Petit Vour. 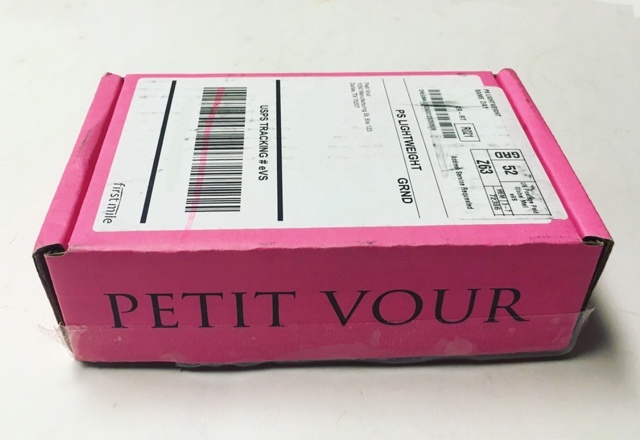 For those who don't know, Petit Vour is one of my absolute most favorite subscriptions to receive each month. 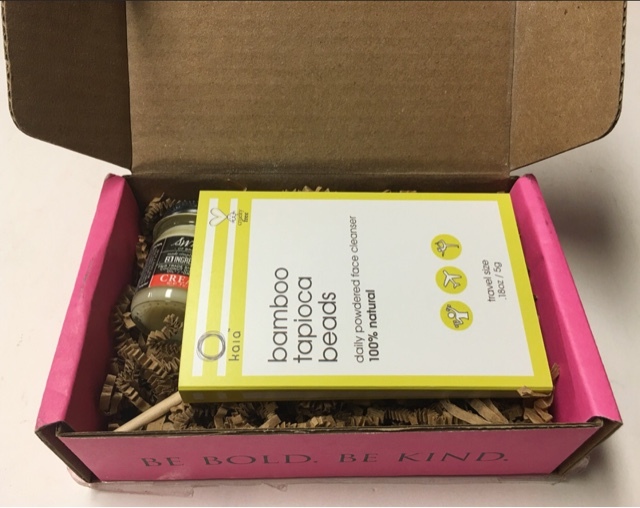 The cost is $15.00 per month and each box contains full and sample sized vegan/cruelty-free beauty products. 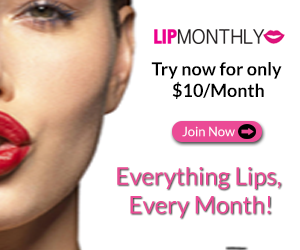 The products are beyond phenomenal each and every time and the value is incredible. 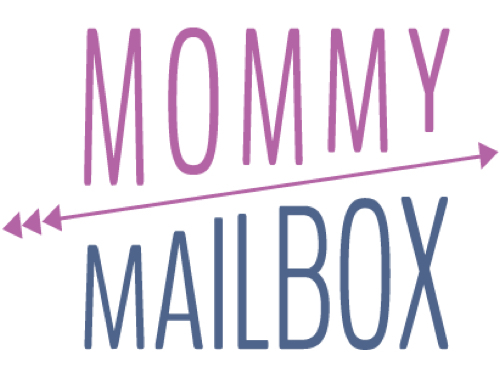 Seriously, if you are in the market for a great and affordable beauty box, you need to try it out! 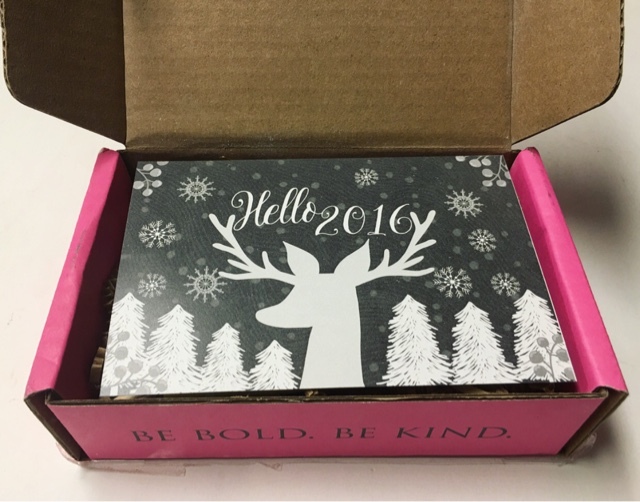 I can't help but fawn over this box each time I see the contents. I just love it so! 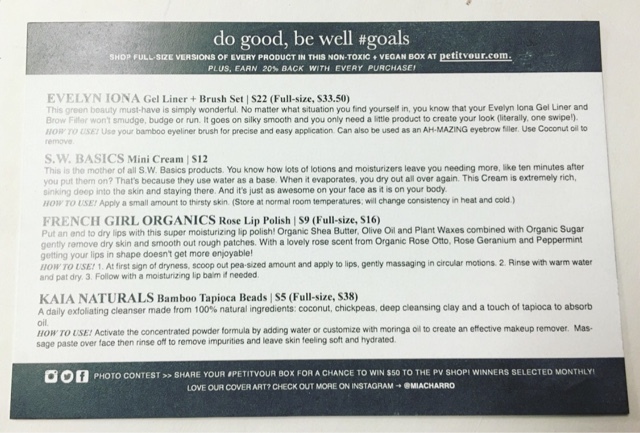 The included information card gives you a full breakdown of each item featured in the January box. 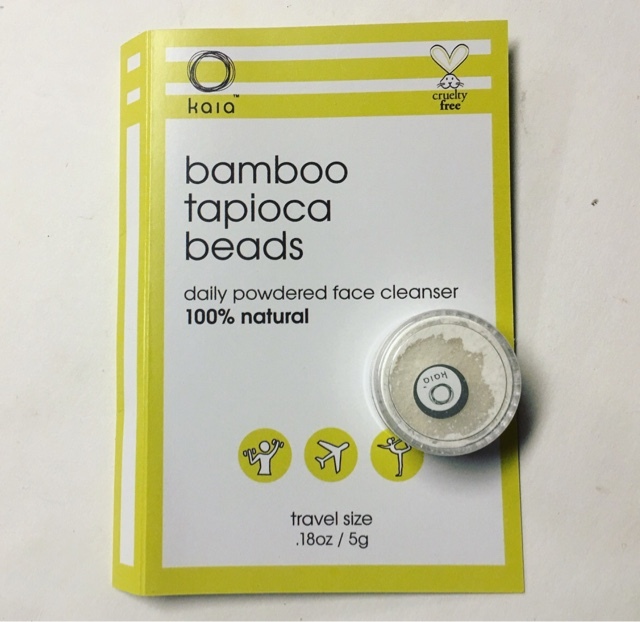 Kaia Naturals Bamboo Tapioca Beads --- This daily exfoliating cleanser is made of 100% natural ingredients like coconut, chickpeas, deep cleansing clay and a little tapioca to absorb excess oil. I love the powder consistency too! 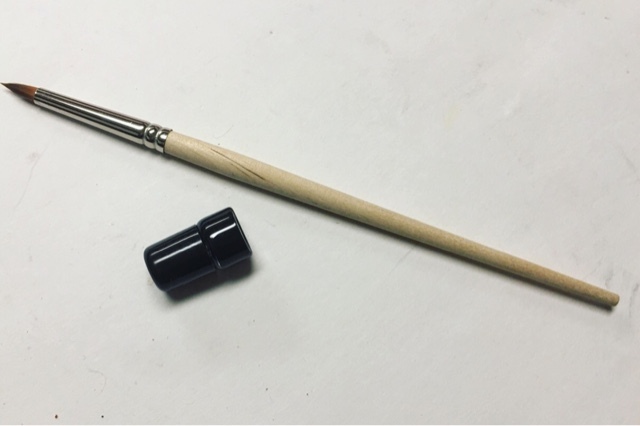 Evelyn Iona Gel Liner & Brush --- First, let me tell you that I absolutely LOVE gel liner and the fact it came with a great brush only makes me love it more. It goes on beautifully, won't smudge or run, and makes your eyes stand out with just a quick swipe of the brush! S.W. 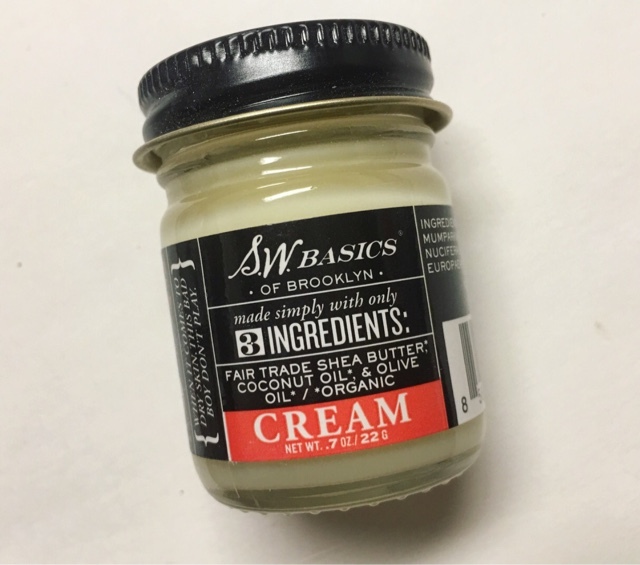 Basics Cream --- I'm gonna be completely honest here. I am not a fan of this. The actually cream itself is fantastic and is a seriously great moisturizer but the smell is not at all pleasant. Maybe it's just me but I can't like that scent. 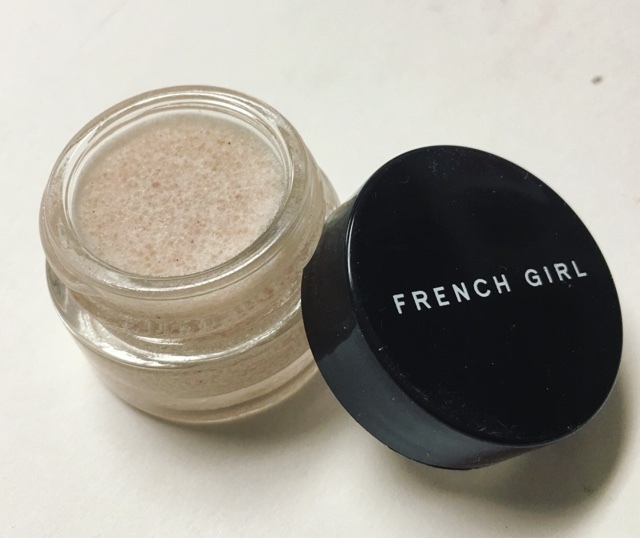 French Girl Organics Rose Lip Polish --- I love a good lip scrub. Especially when it smells so lovely! Made from Organic Shea Butter, Olive Oil and plant waxes combined with organic sugar to remove dry skin and smooth out rough patches. While there was one item that was a miss for me this month, the rest more than made up for it. The level of quality on each item always astounds me. I don't think anything could ever take Petit Vour out of my top favorites. The consistently make me a very happy girl! Thoughts on Petit Vour? Share with us!